Android is rather the largest used OS for smartphones. Because it is an open source platform and millions of Apps are available in Marketplace. You can also easily download million of free and paid Apps on Google Play Store or from any other store. Therefore, it becomes easy for developer to develop best apps and android is more flexible as compare to other OS systems. As we already wrote about how we can easily download paid android apps for free. Hence, there are number of reasons like this, which work as charm for android’s success. Except all these things Gaming is major successive reason. You can rather get a huge number of games with different categories like racing, adventure, puzzle etc on Google Play Store. Therefore, today in this article we collect some best action games for android which you can download and enjoy in your free time for relaxation. Recently we discussed about all important best android Apps which every phone must have. Here we have listed out few of the best action games for android for those who love to play games on android phone. List Of Best Action Games For Android. #4 Fast & Furious 6. #5 Gunship Battle: Helicopter 3D. #10 Transformers Age Of Extinction. Now you can enjoy Temple Run 2 with beautiful new graphics and gorgeous organic environment. 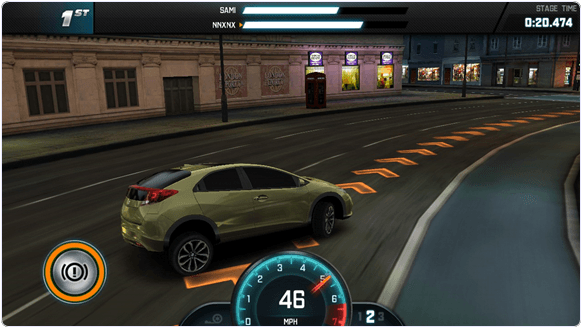 It is most popular in all action games for android. 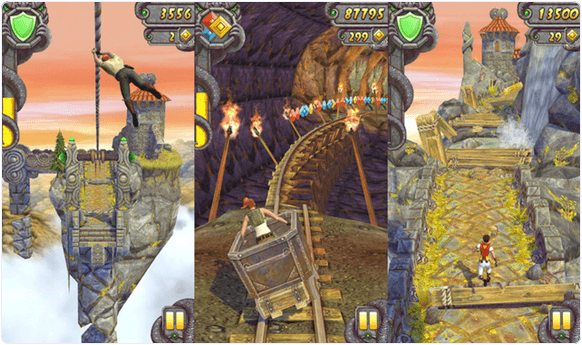 You can get more of the re-creative running, turning, jumping and sliding in Temple Run 2. Wend to riskful mines, cliffs, zip lines, and forests as you try to escape with the cursed idol. you can also enjoy new obstacles, more power ups and achievements. Can get some special powers for each character. With the 50 crime shooter missions now you can enjoy your role as a modern sniper. Where you can play your part in perilous attacks and silent assassin missions. 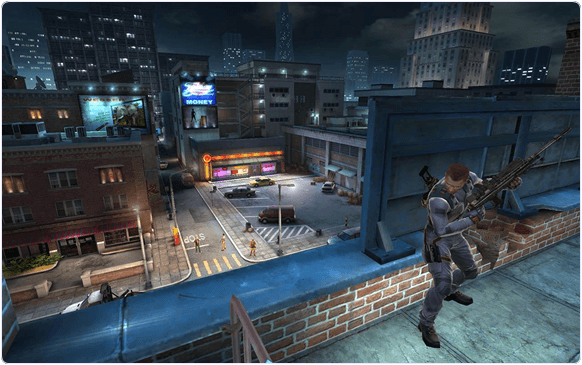 Clear away a squad of enemies from street or take out the single high-profile target. Access the inventory of sniper rifles and assault rifles and with the help of your marksman skills to finish the work. Pepi Skate 3D is a free game and It’s easy and fun to Play. With a lot of players, challenge, and levels you can enjoy Speed Up, Jump, Crouch and Turns. You have to keep in mind and need to take the tricks to avoid crashing against cars or roadblocks. 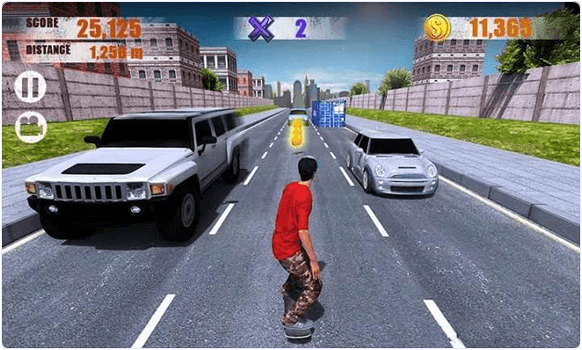 Those who loves skating can enjoy this game while performing some moves and tricks. If you are loving racing games and new cars you can enjoy this game and join the Fast & Furious crew to take part on series of jobs in an all new heist mode. While playing you can earn cash and enjoying drift and drag through the different charts. With the stunning graphics, new game modes and full throttle missions this game takes the mobile racing to new heights. 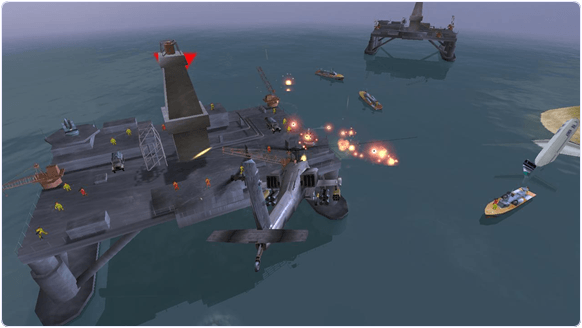 GUNSHIP BATTLE is a free helicopter action game and when you start this game you can get experience of stunning 3D graphics with flight control simulation and attractive military scenarios and also it will draw you into an immersive combat experience. While playing you can enjoy the most powerful combat helicopters in the world. Check out:- Android Mission Games. If you are comic books hero then you should play this game and you can enjoy while playing this game. 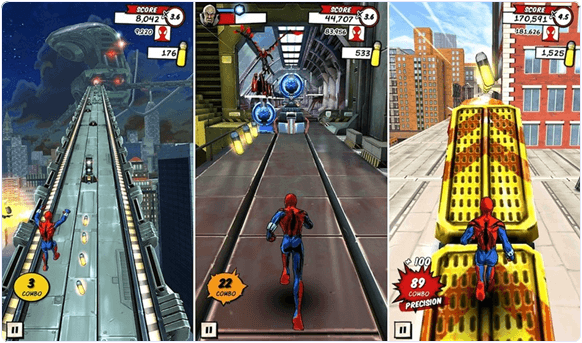 Spider Man is a action game and free to play Swing into a hand-drawn. In over 5 different environments you can enjoy the thrill of the first amazing Spider-Man arcade web-runner. Enjoy the story mode with 5 boss battles and 25 missions. Bike Race Free is a amazing game and it is free to play. 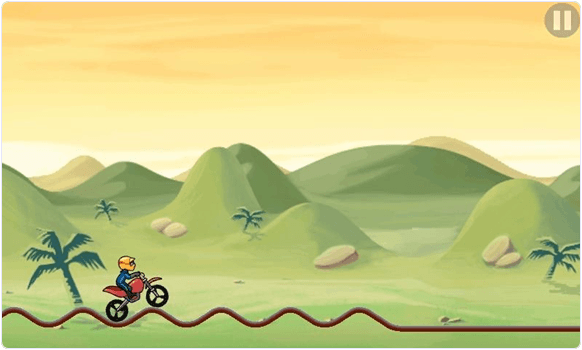 It is a simple and fast-paced physics-based game, tilt your device to lean your bike and touch the screen to accelerate/brake. With the Simple controls you can touch to accelerate, tilt to lean the bike and perform different cool stunts. You can play this game with multiplayer option and earn stars to unlock new levels. 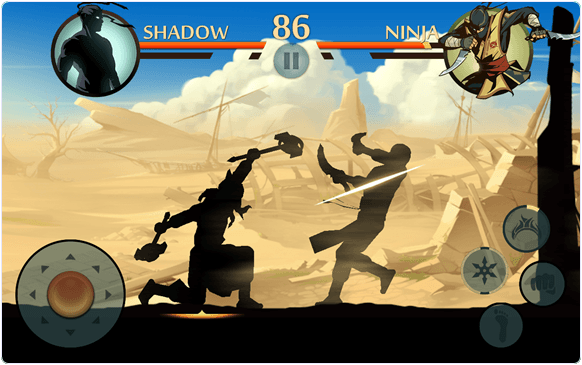 Shadow Fight 2 is a action game and free to play. It is a nail-biting mix of RPG and classical Fighting. You can equip your character with countless rare armor sets and lethal weapons. This game lets you experience dozens of lifelike-animated Martial Arts techniques. You have to crush your enemies, bear down demon bosses, and be the one to close the Gate of Shadows. 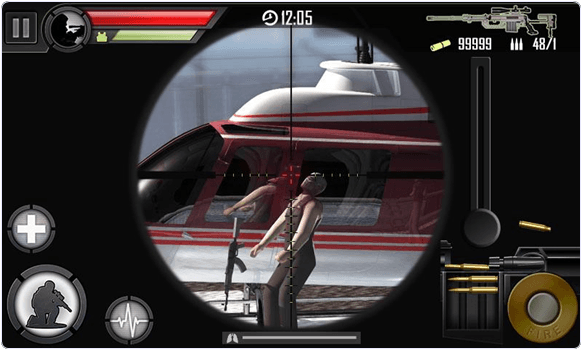 Contract Killer is free to play and you can enjoy this game if you are love action games for android. Your role in this game is master assassin and you will be hired to infiltrate enemies secure locations and eliminate high-profile targets. You have to perform lethal strikes and follow your only rule: Honor The Contract. Play this game if you are a fan of Transformers series. While playing you can enjoy and get Experience explosive and suspense-filled Hollywood action in Transformers: Age of Extinction. There is a all new 3D effects. 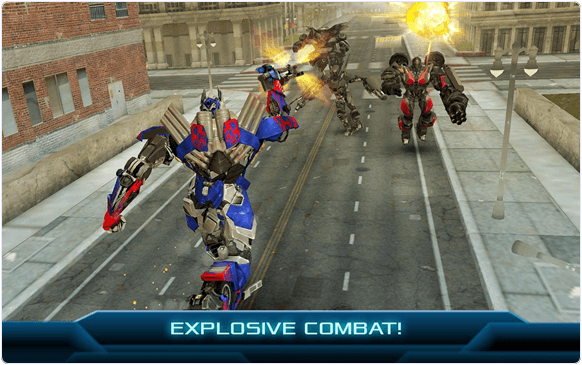 You can enjoy different missions to take down Decepticon enemies with your formidable cast of Autobot heroes. In conclusion, we hope you like all the above listed best action games for android phone. In case you feel that any of the best action games for android is not listed out. Please inform us in below comments we will update list as possible soon.